Plenty of steak options. 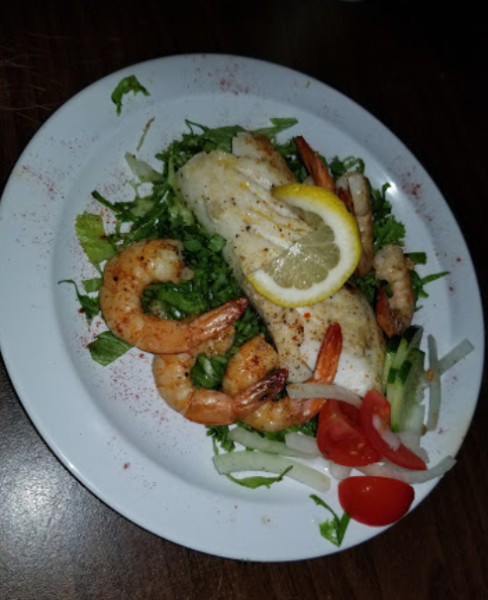 See our menu for more! Pictured is delicious fried shrimp, french fries and a side of coleslaw. Homemade gravy (pictured), soups and salad dressing. We actually cook things here. No bagged gravies. 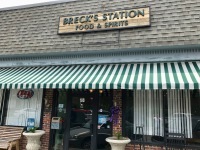 Since 1961 Breck’s Restaurants have been serving families the biggest and best steaks in the Lowcountry. 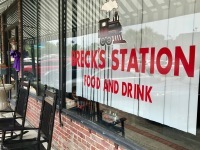 Now we have a new location in Moncks Corner, SC - Breck's Station. 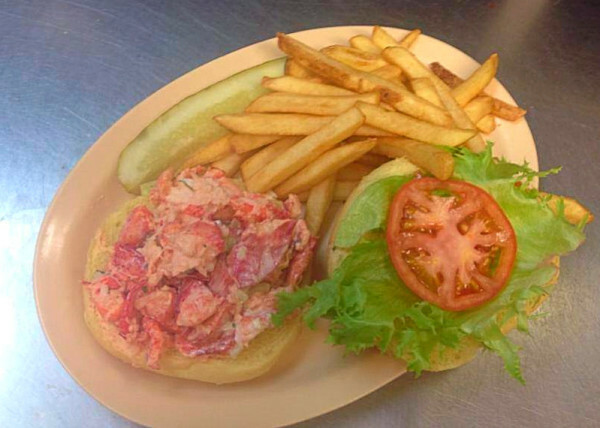 Come on in and see why locals rave about us and have been coming to us for generations! 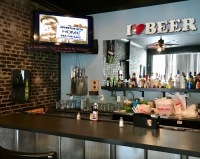 Try our enormous steaks, burgers, sandwiches, wings or other home-made specialties and desserts. In a rush? No worries! We’ll fix all of your favorites to go! Who doesn't like chicken wings? Everyone does, right? 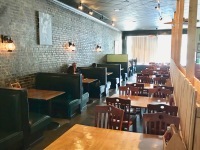 We have an excellent selection of wing flavors and other appetizers to prepare yourself for the main course. 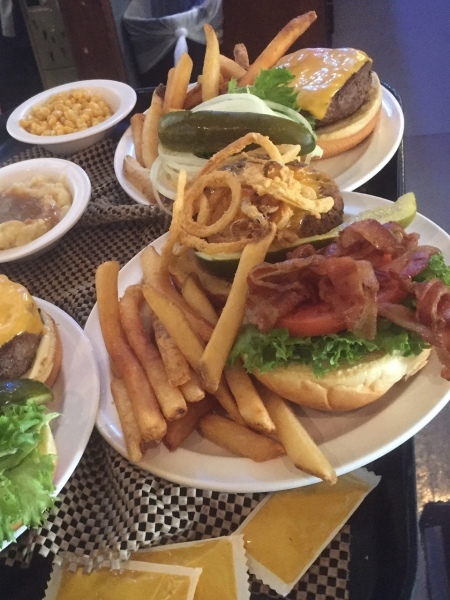 Enjoy Lowcountry tradition with our variety of lunch and dinner selections. 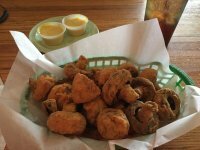 Breck’s Famous Jumbo Wings Tossed in your choice of flavors! 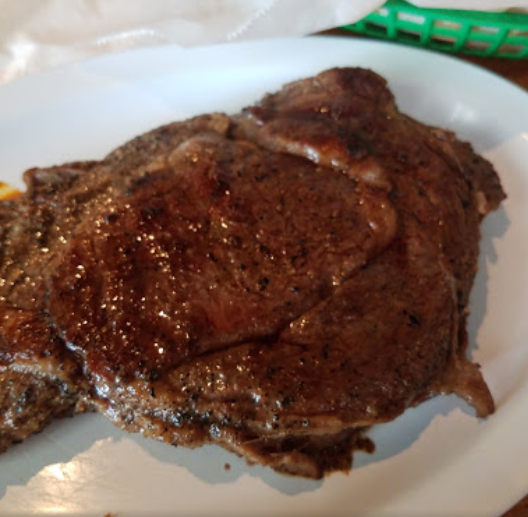 Breck’s Steaks –The belly rules the mind! Always fresh and cut by hand in our kitchen daily…and that’s no bull! * Sirloin for 2 – A Breck’s original for decades!! Can’t decide on just 1? For the lighter Appetite - All Day / Every Day! 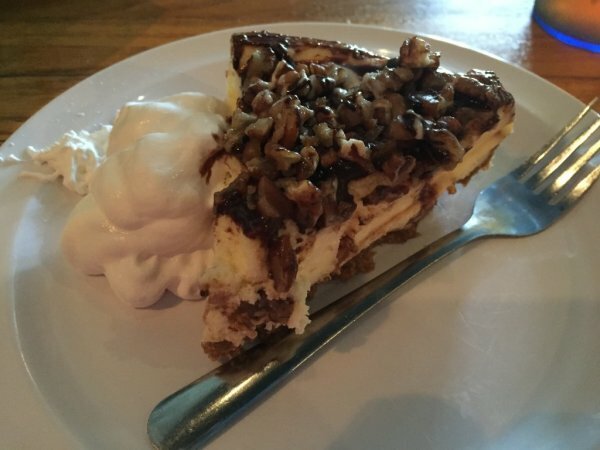 Don’t Forget to Ask About Our Homemade Desserts!! 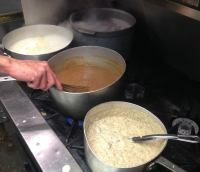 We prepare all of our dishes to order, by hand. 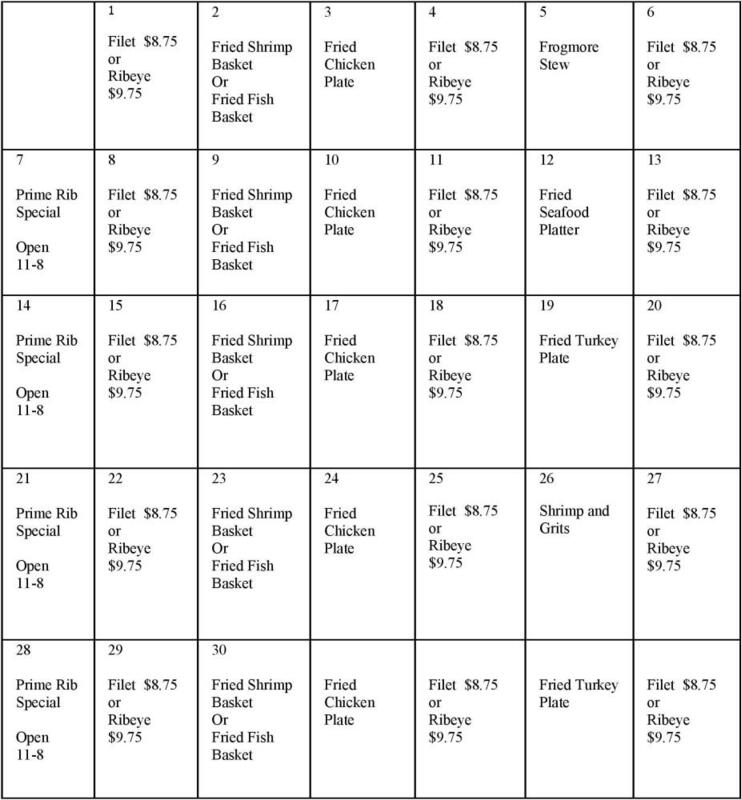 Please allow our staff some extra time to ensure we serve you the best meal we possibly can. We appreciate your patience! All Specials Subject to Change …We hope not, but sometimes things happen out of our control!